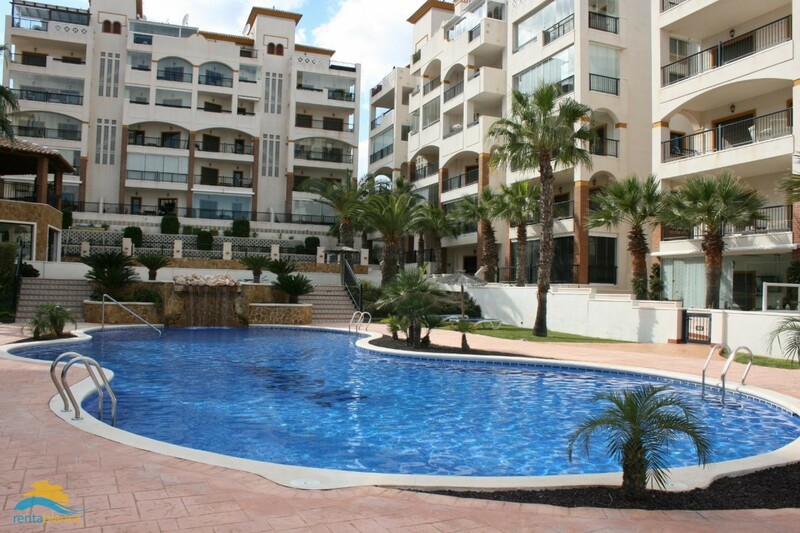 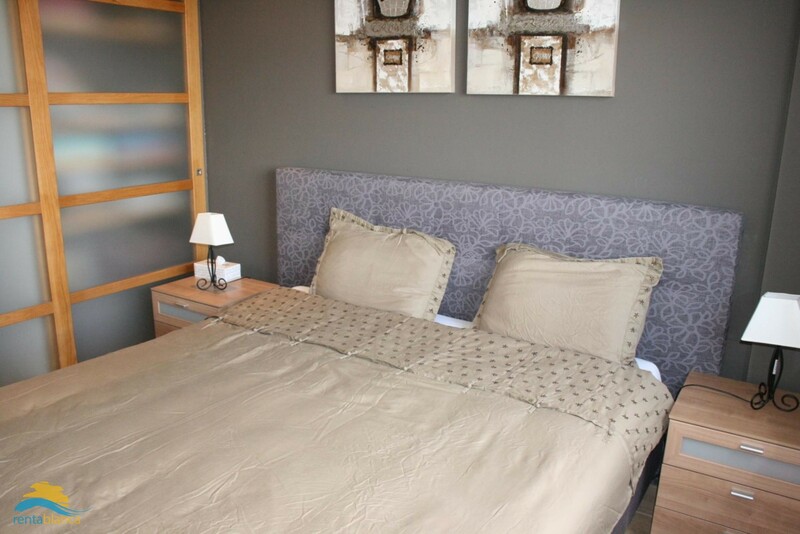 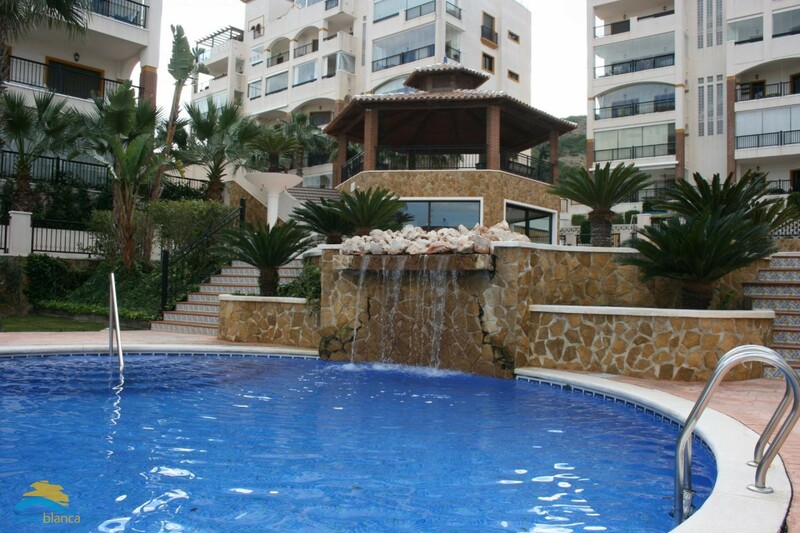 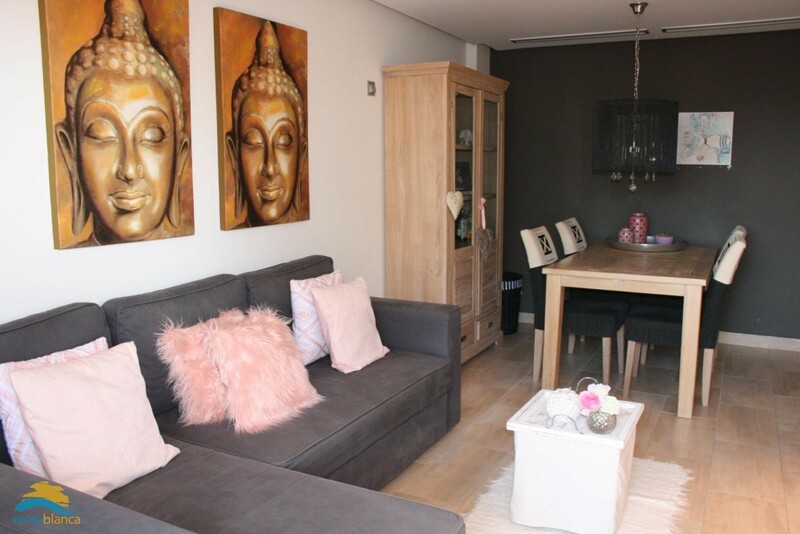 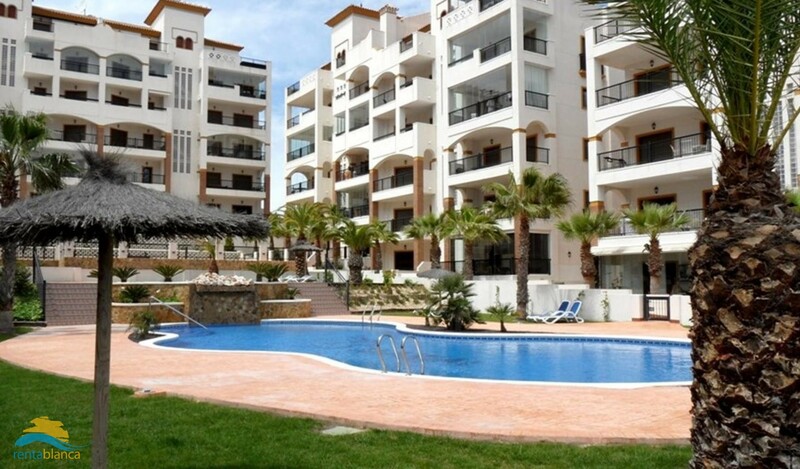 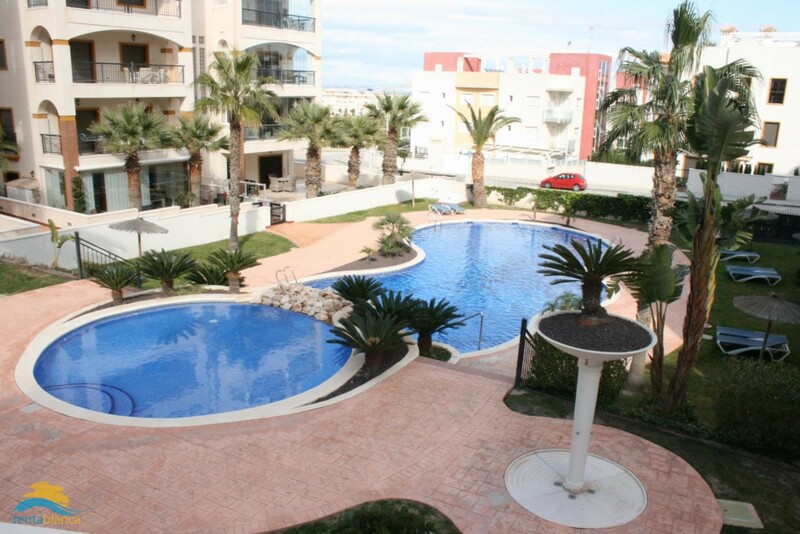 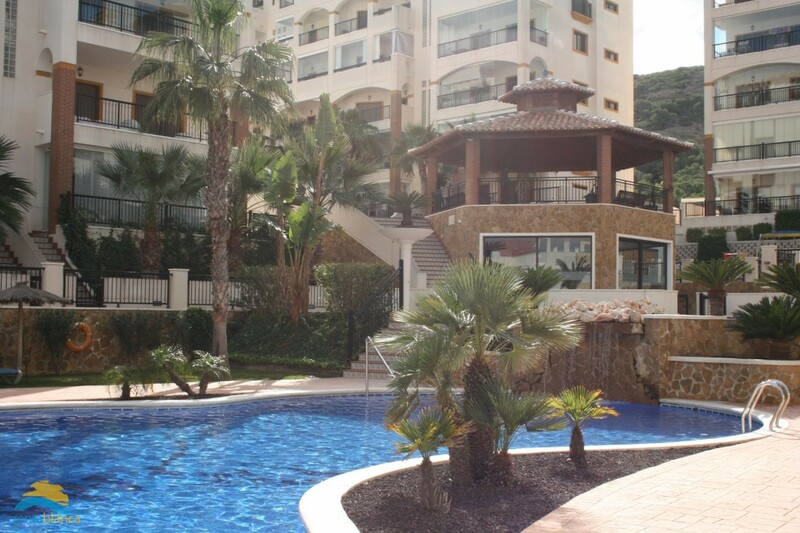 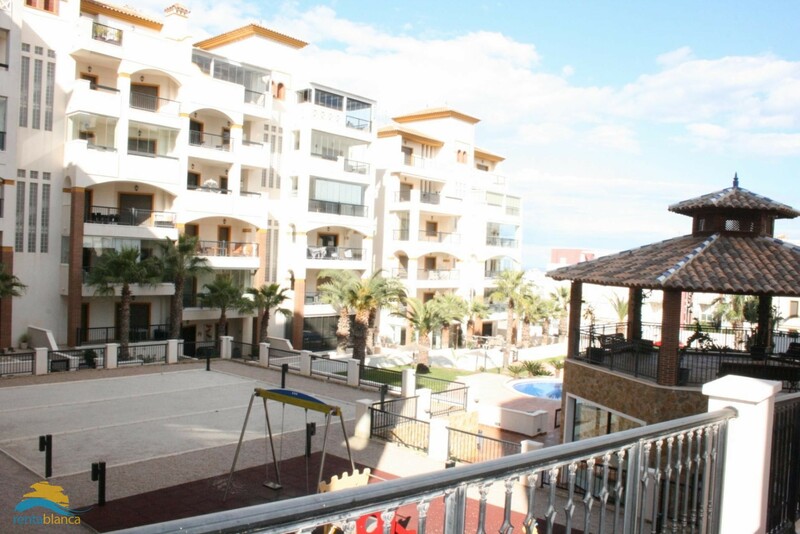 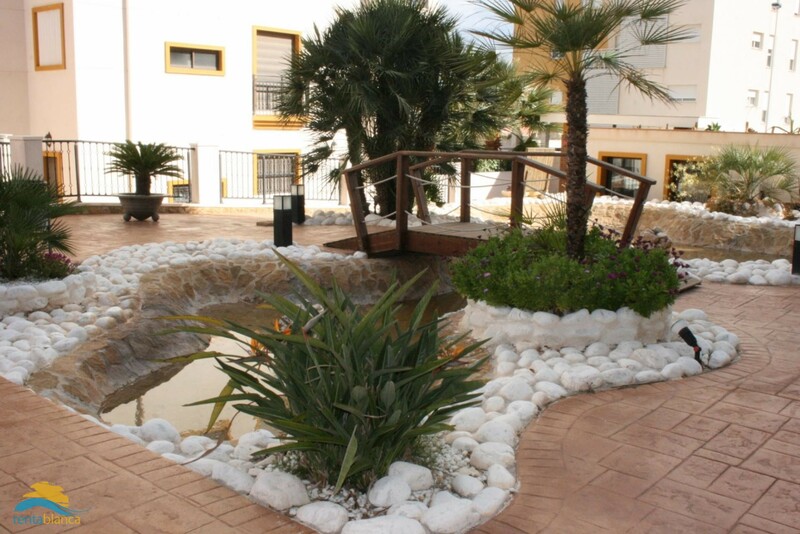 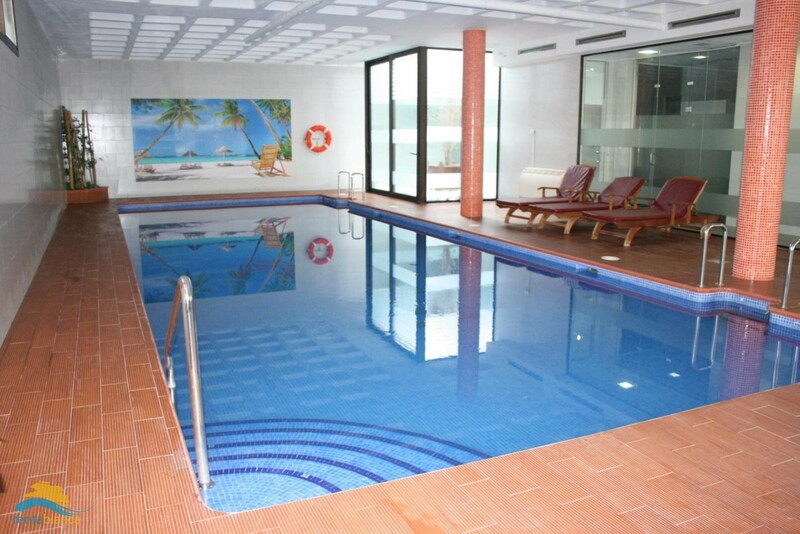 This marvelous 2 bedroom apartment is the ideal holiday location, even in winter. 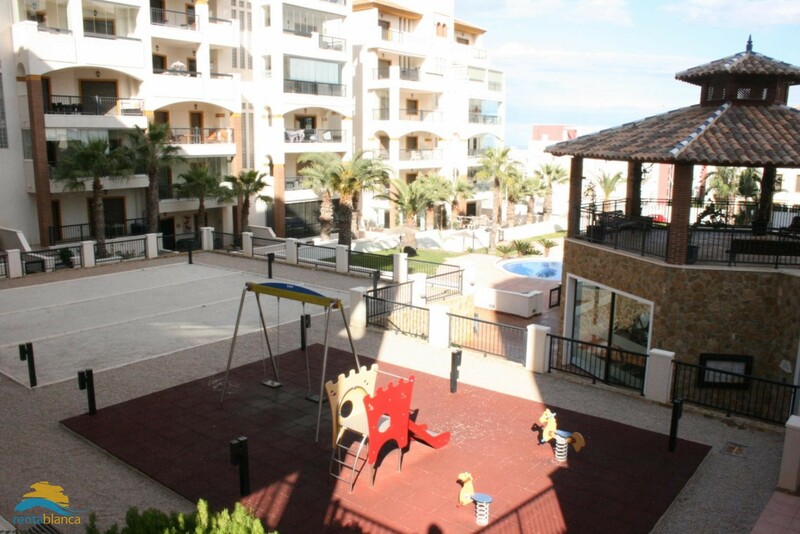 Residential Marjal Beach is a very well maintained (video) secured and enclosed urbanization, located In Guardamar del Segura. 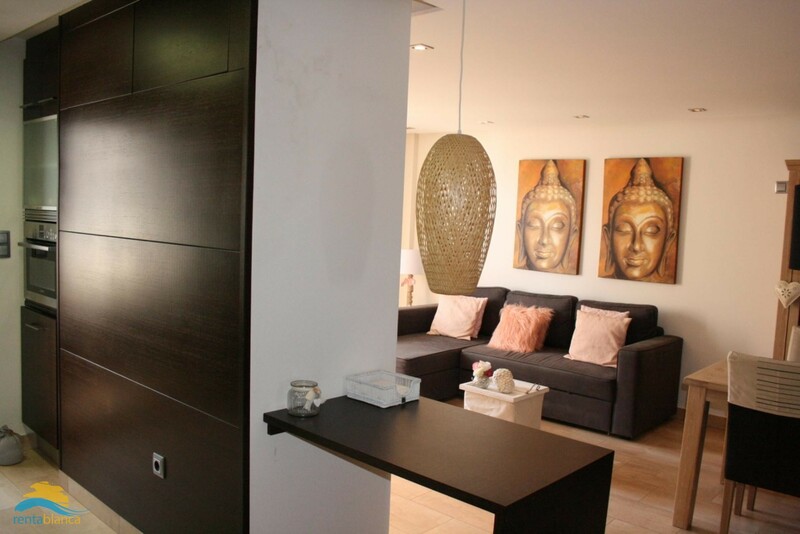 The apartment is modern decorated and offers all comfort like an integrated air conditioning system (hot/cold), electric shutters and light control, built-in wardrobes in every room, bath with whirlpool and massage shower, open kitchen with all amenities with a.o. 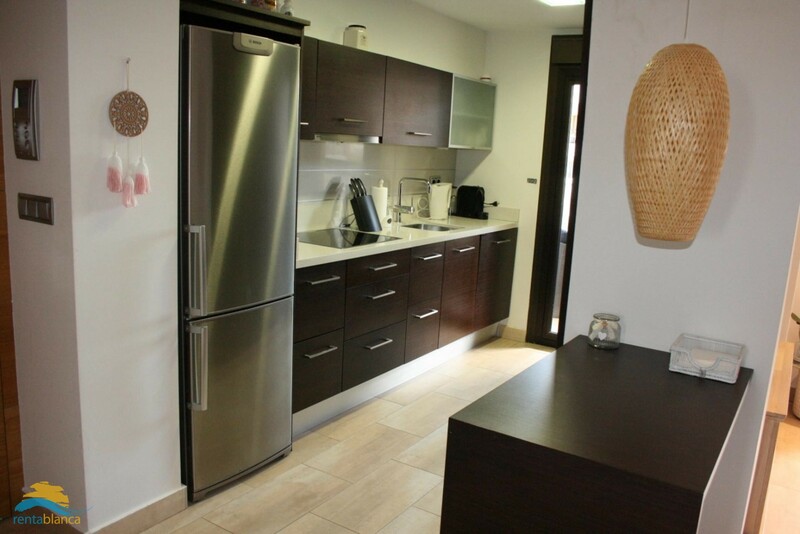 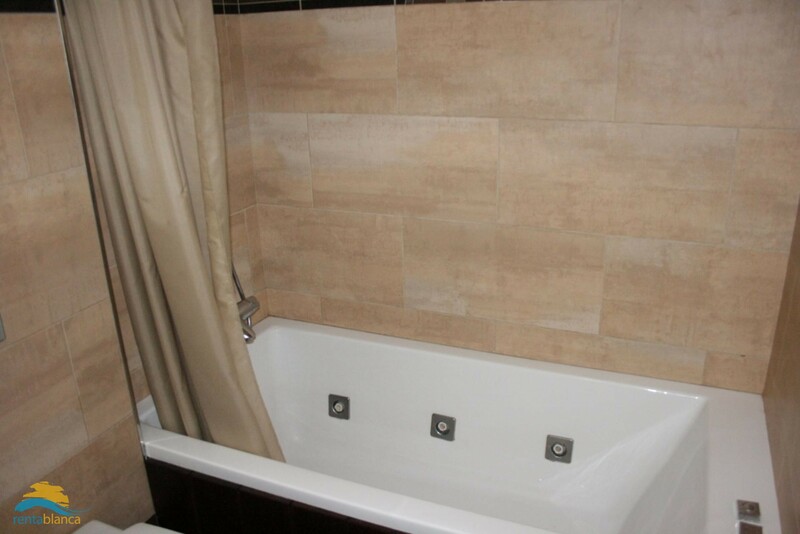 dishwasher, washing/dry machine, private parking space in garage, WIFI internet and international satellite system . 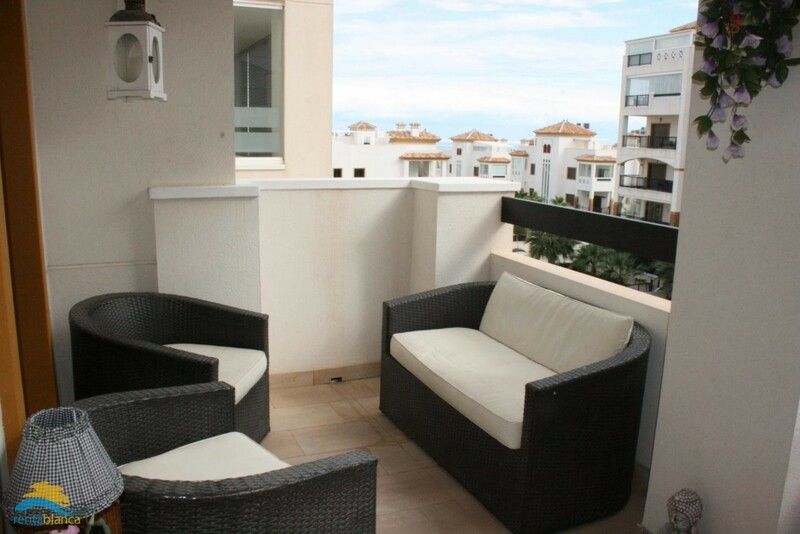 The south-east facing spacious balcony, with nice dining- and seat facilities, overlooks the swimming pool, the courtyard and the sea. 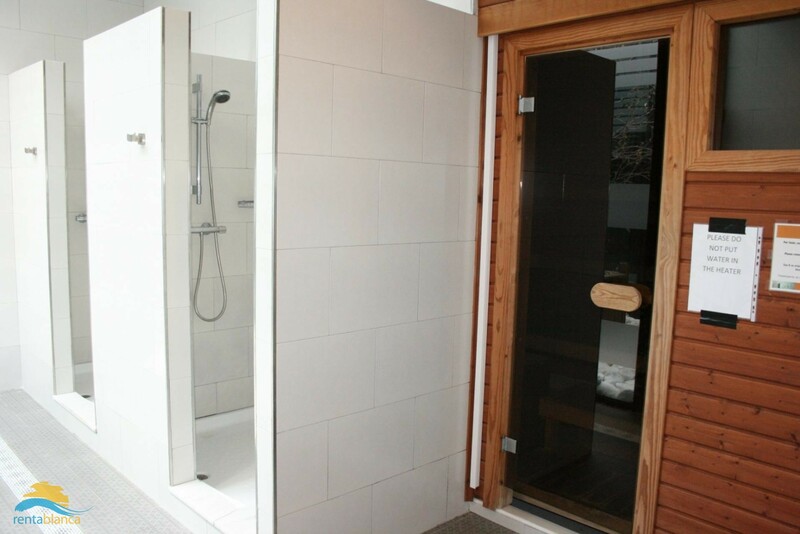 The complex includes 1 outdoor swimming pool with separate child pool, one heated indoor pool as well as a sauna and a jacuzzi. 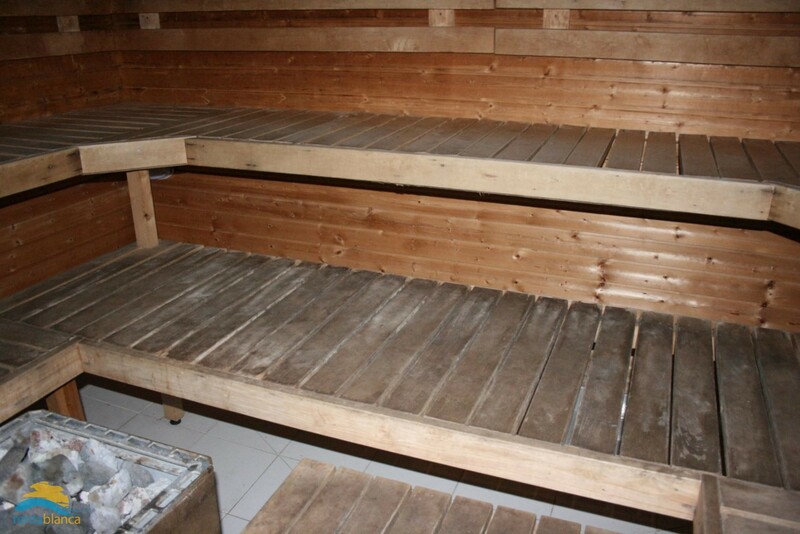 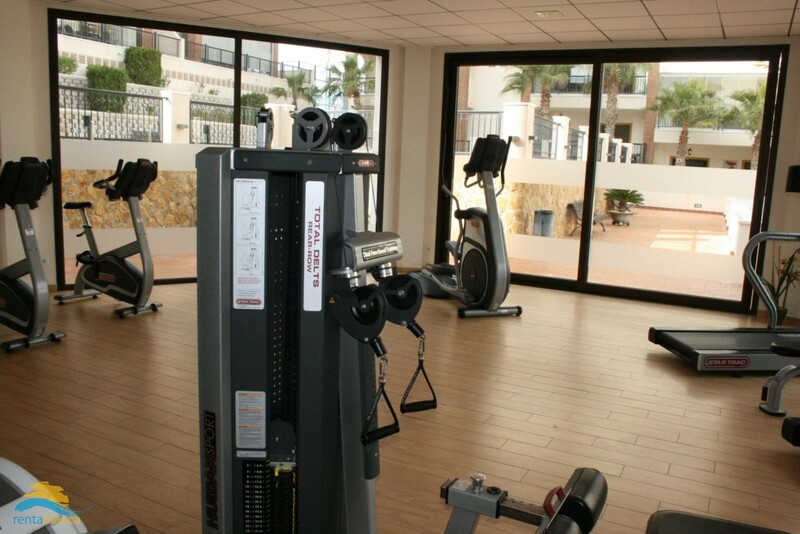 There is a fully equipped fitness centre which includes change rooms with showers and lockers for women and men. 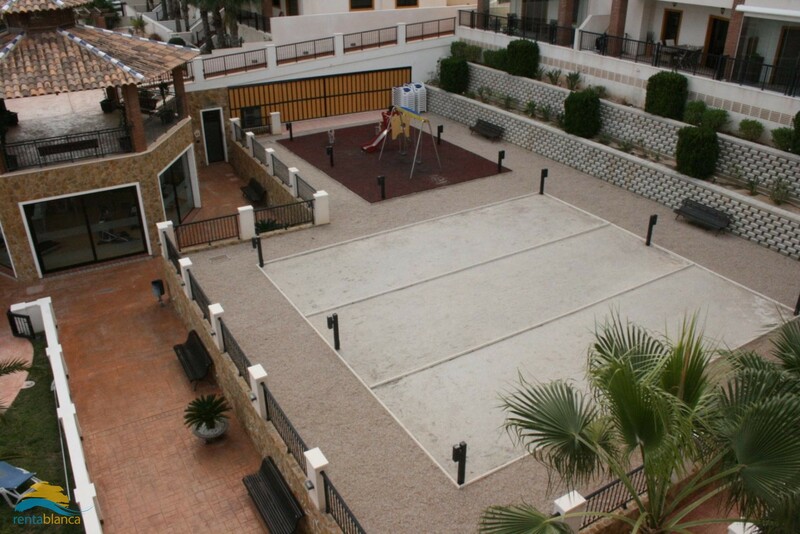 The complex also includes a paddle court, a children’s playground, jeu de boules and relaxation areas with sun loungers near the swimming pools. 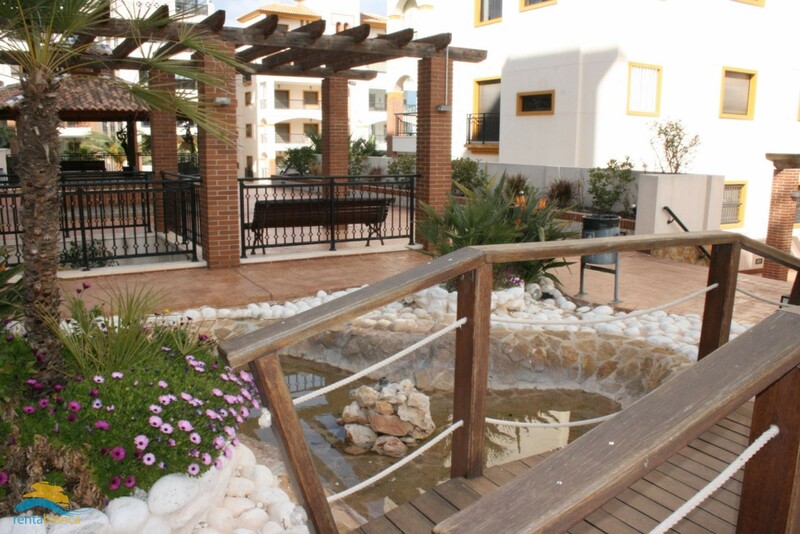 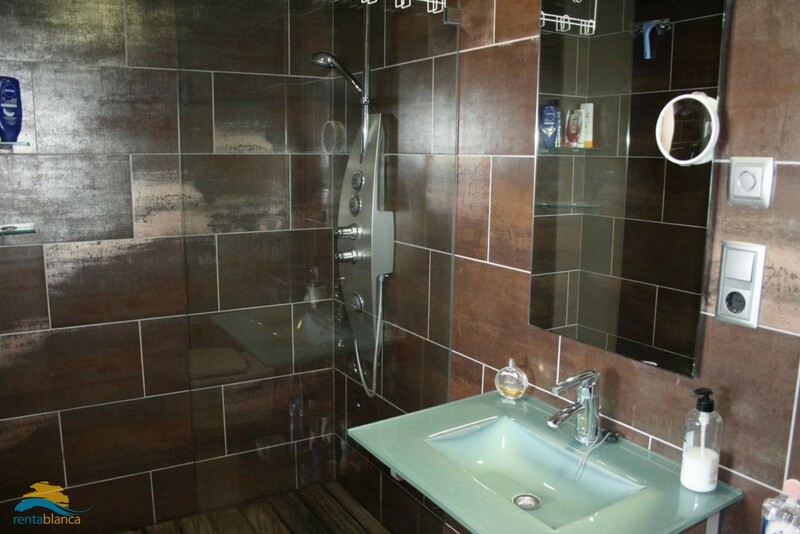 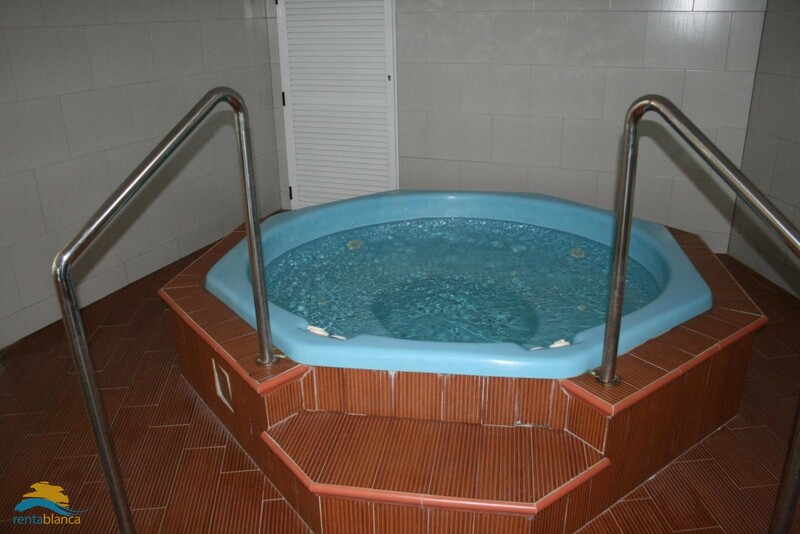 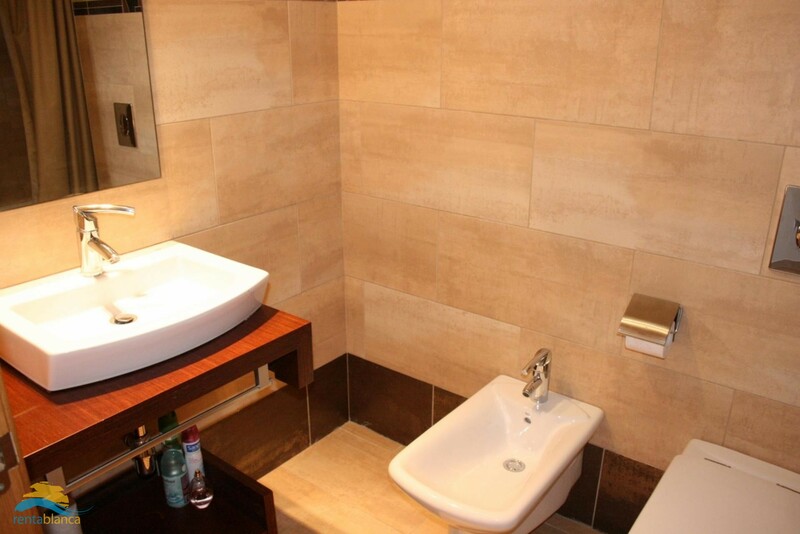 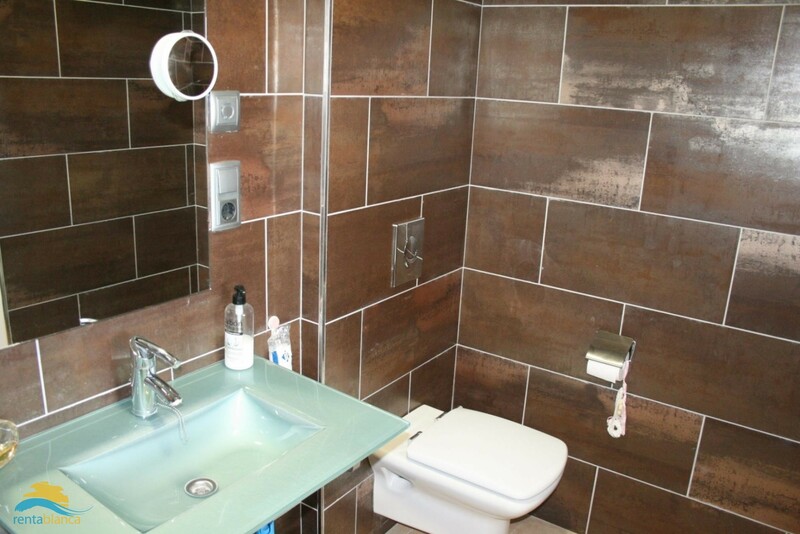 The common areas as well as the apartment are accessible by wheelchair. 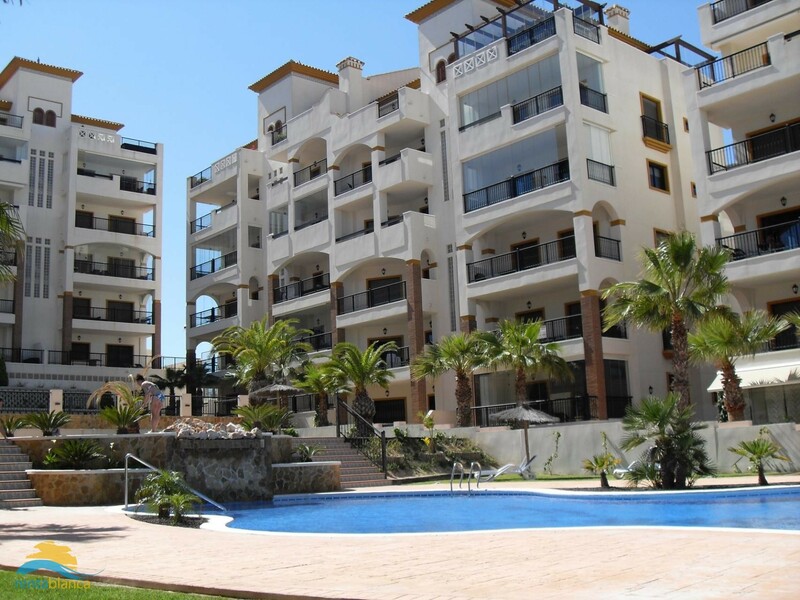 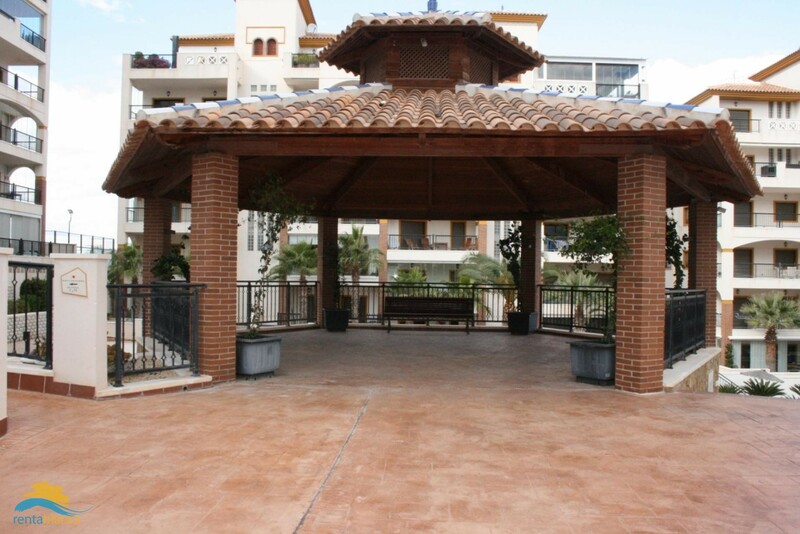 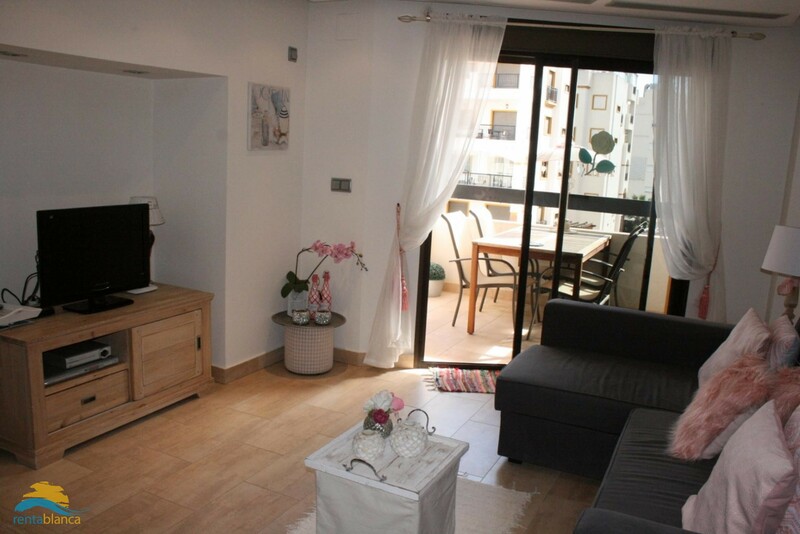 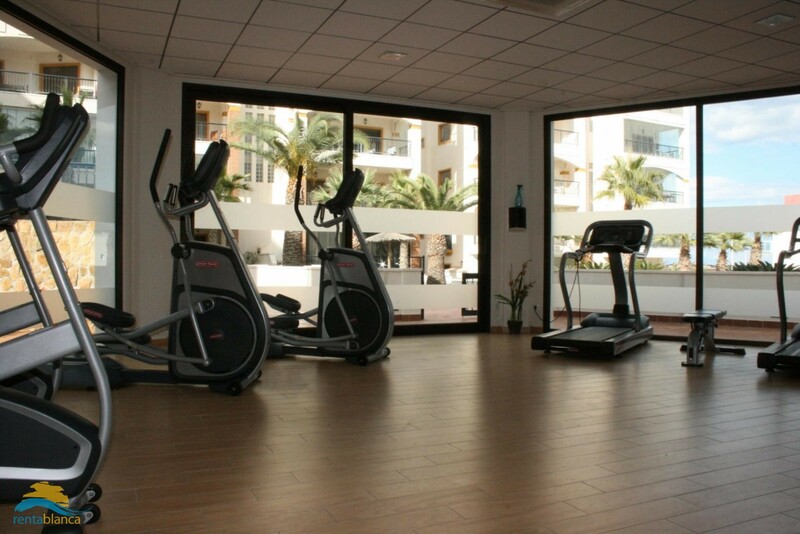 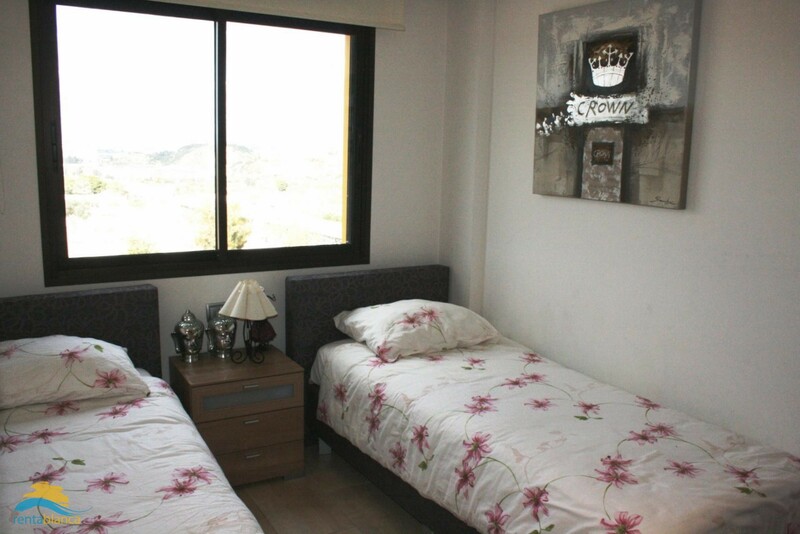 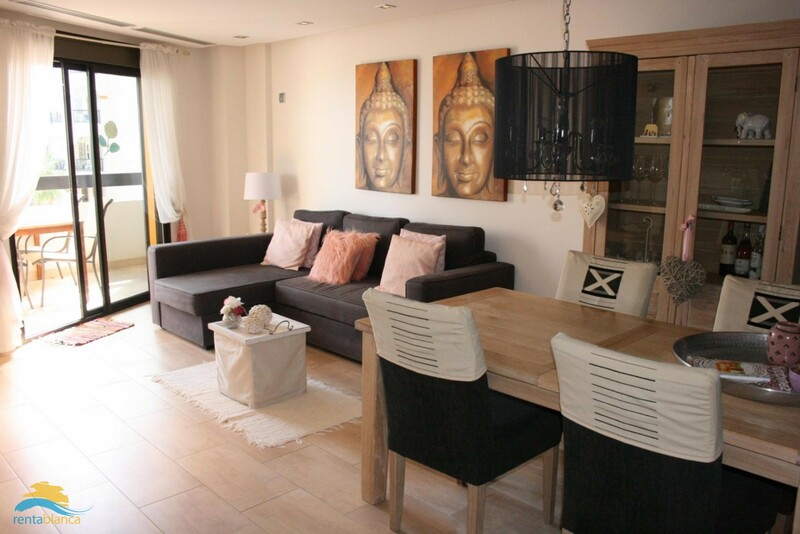 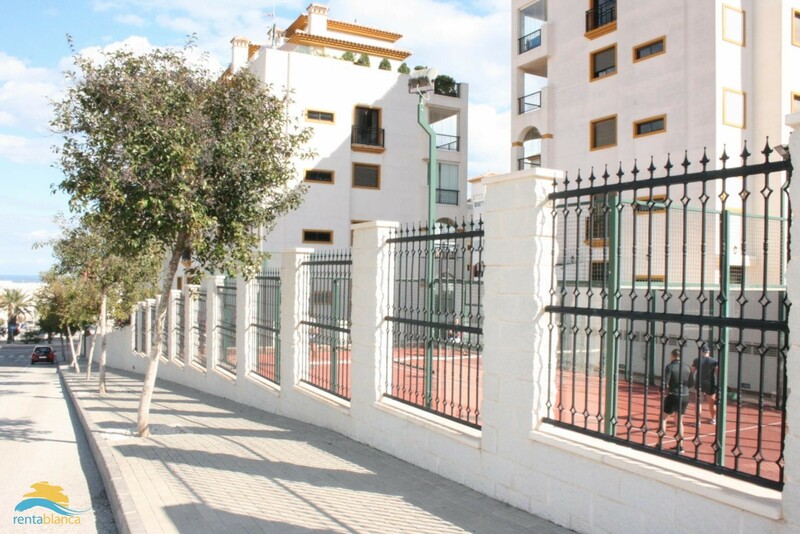 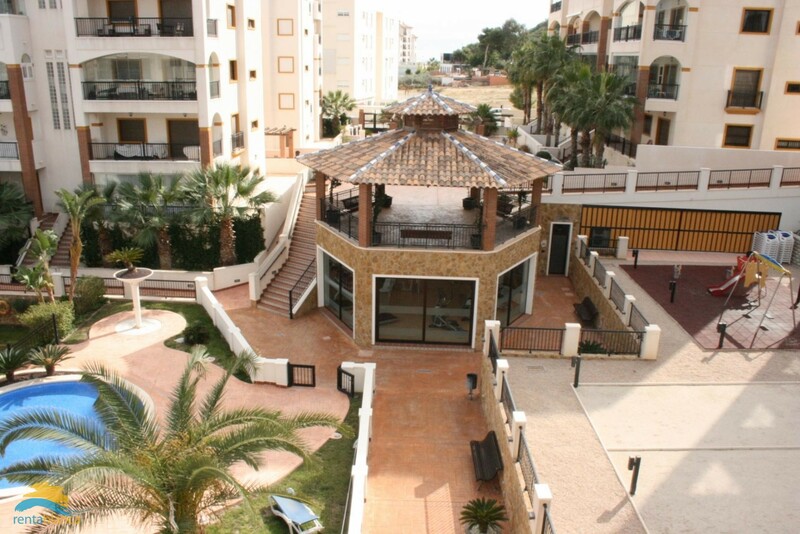 This apartment is within 15 minutes walking distance of the beach, local shops, sevaral restaurants, bars and terraces. 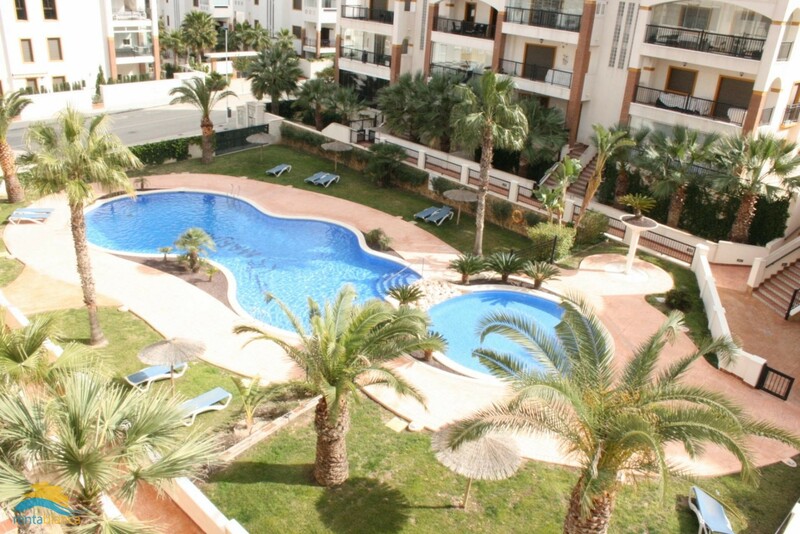 It is just 30 minutes from Alicante - Elche airport, Alicante and Elche and close to other coast villages like La Marina and Torrevieja. 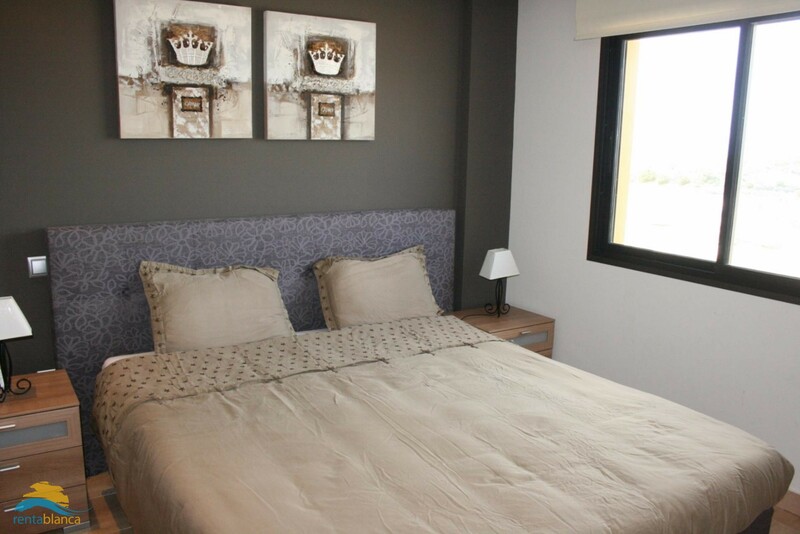 The apartment is perfect to hibernate at the Costa Blanca, we offer special winter prices for a mimimum stay of 2 months (Nov until March). 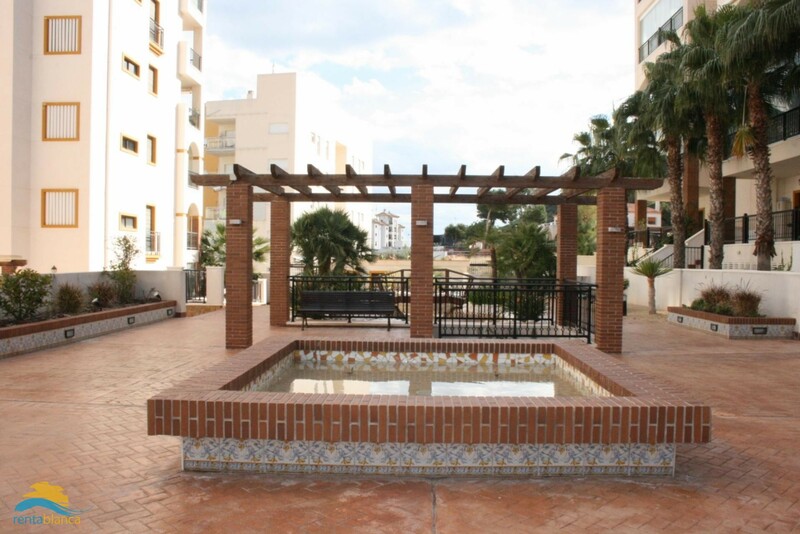 Guardamar, also known as Guardamar del Segura, is a developing tourist centre and one of the most important on the Mediterranean coast. 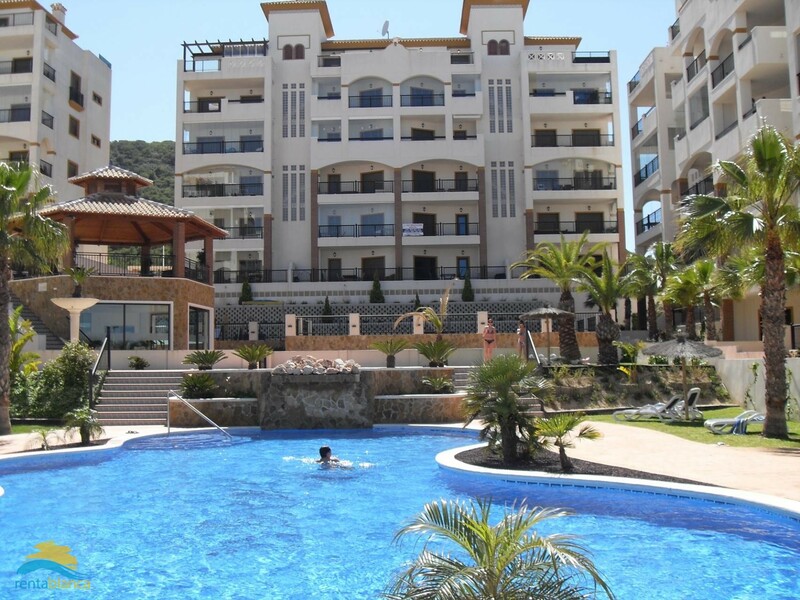 However, you'll find it is not nearly as commercialised as the Costa Blanca resorts to the north of Alicante. 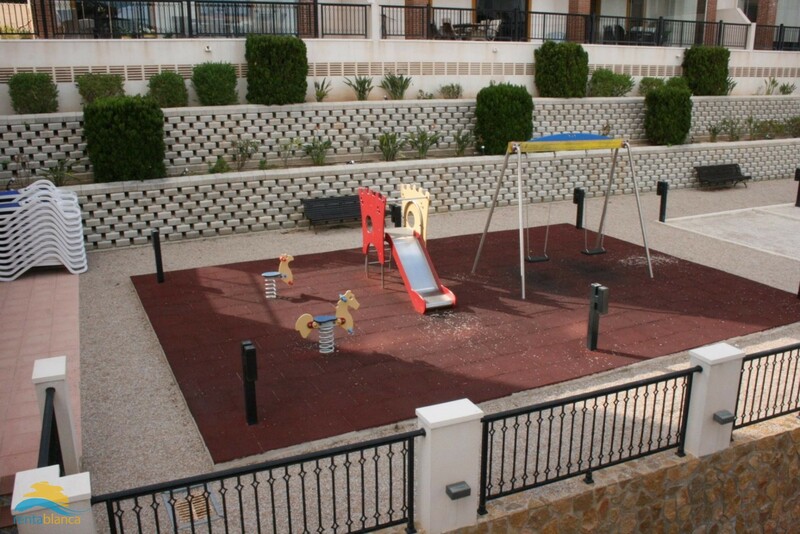 It still retains that special "Spanish" feel and is in a relaxed environment.